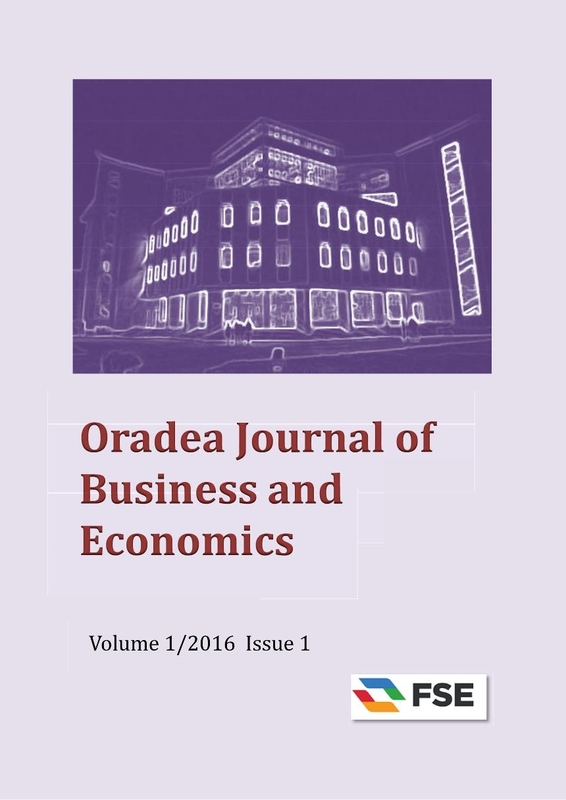 Oradea Journal of Business and Economics (OJBE) is an open access, peer-reviewed journal, publishing researches in all fields of business and economics. 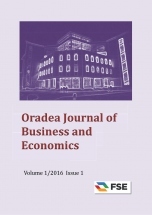 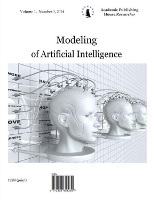 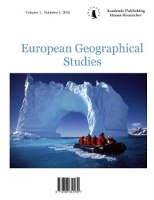 It is published by the Doctoral School of Economic Sciences (Field of Economics), with the support of the Research Centre for Competitiveness and Sustainable Development (CCCDD) and Department of Economics, Faculty of Economic Sciences, University of Oradea. 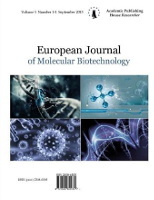 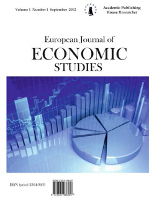 The mission of the journal is to publish high quality research papers in business and economics, including empirically oriented papers, review papers, theoretical contributions, to facilitate the dissemination of research results among scholars and researchers, to contribute to advancing and improving the practice, and to promote the research results of young doctoral students and researchers. 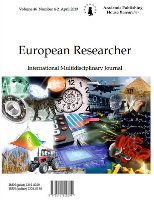 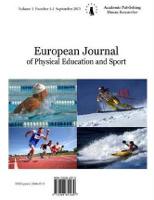 The Journal is published exclusively in English. 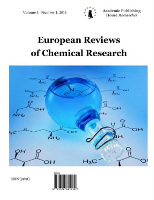 It publishes two regular issues per year, in March and September, and occasionally one special issue, on a special theme (if case). 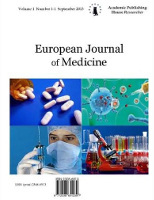 Articles published are double-blind peer-reviewed and included into one of the following categories: theoretical and methodological studies, original research papers, case studies, research notes, book reviews.